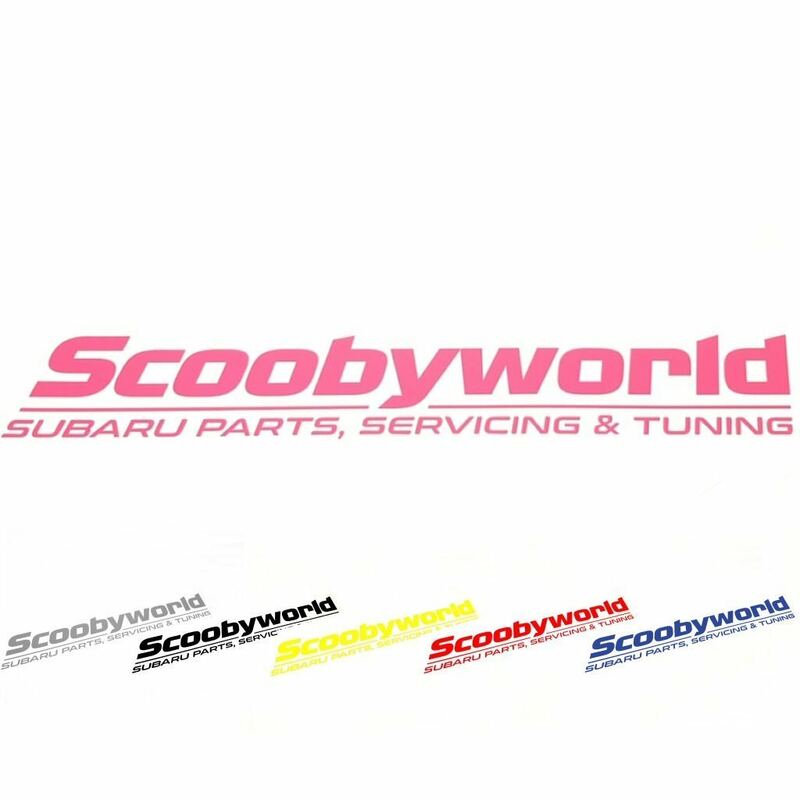 New for 2019, our new Scoobyworld Gear range of T-shirts and Hoodies. 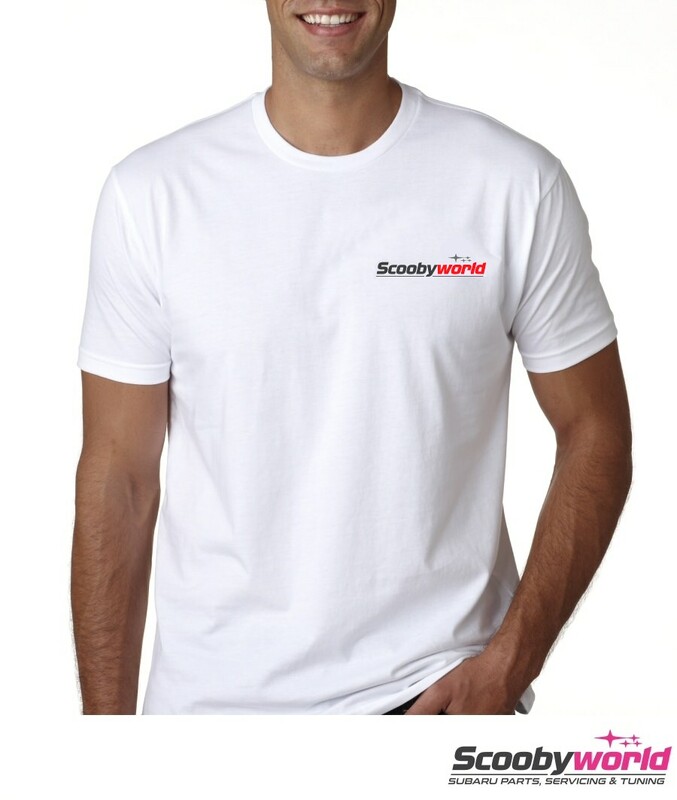 White high quality 100% Heavy Cotton T-Shirt with our Scoobyworld logo, in a choice of sizes and logo colours. 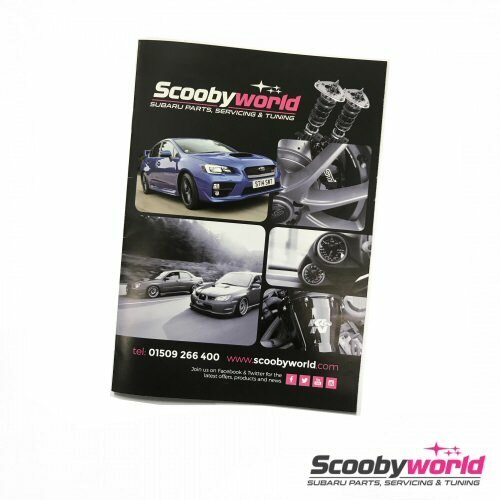 Larger available upon request - contact us.